His home town is Akureyri. 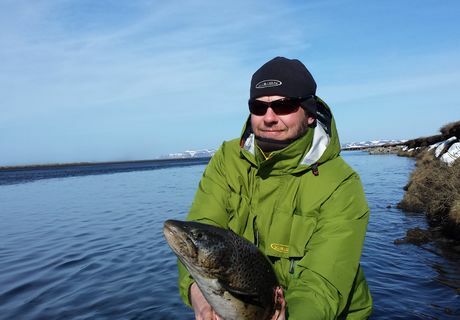 Working as a managing director for Iceland fishing Guide. He is successful guide and spends as many days on the river in one year as most people do in 10 years. He was born on his birthday. 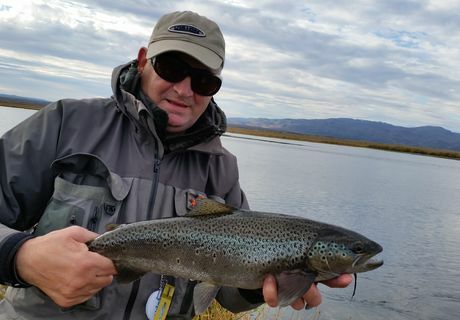 Valdi is a well established fly tier and spends most of his time fishing or guiding. Experienced fishing guide. Has been fishing since he was a toddler. His home town is Hauganes but he lives in Akureyri. His B.A. in physiology comes in handy after a hard week of fishing and helps lift the spirit of any man. 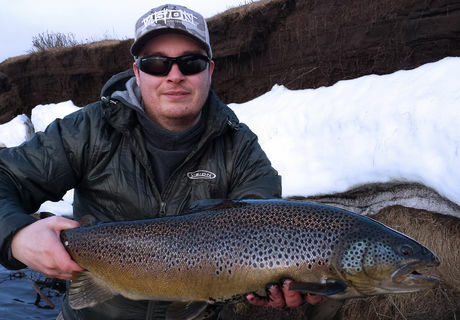 When he is not running around Iceland fishing him self he works as a fishing guide. 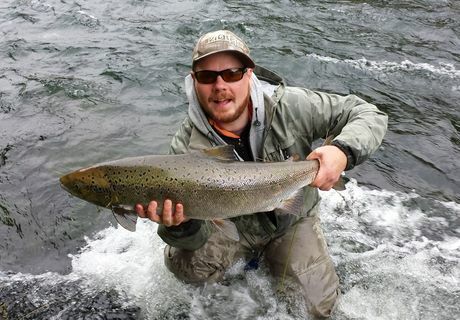 He Has been fishing around most of Northern Iceland. Working as a general manager for Veidivorur.is. He is successful guide and has years of experince fishin himself. He is a calm and collective guy and gives you the sence of security needed by your side on the river.